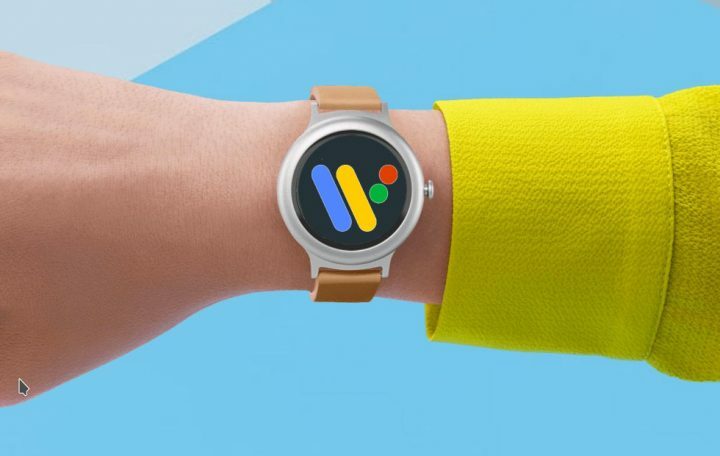 Earlier this month, Google abandoned the Android Wear brand for a new, universal classic Google branding called Wear OS. Wear OS is the company’s smartwatch software platform and as according to The Android Developers blog, its first developer preview starts today, and developers with the Huawei Watch 2 Bluetooth or Huawei Watch 2 Classic Bluetooth can now try out the first ever Wear OS preview. Google is bringing some of the early Android P platform features to Wear OS with the first developer preview, which we can only hope carries onto the normal version in the future when it releases. On top of some of these other improvements, Google decided to release a bunch of other battery life-related improvements. For example, Google is introducing a default dark system theme for the entirety of Watch OS, which previously only had a dark theme for the notification center. This tactic of darkening mode is something fairly new to Google as they have done that with not only YouTube’s free app, but also their website. The first thing to point out is that Google says they are taking all of the following measures to improve the battery life of Wear OS smartwatches. #1. Google is limiting the background activity of apps by no longer allowing apps from running in the background unless the device is charging with the new update. #2. Wear OS will also now turn off Wi-Fi, Bluetooth, and other radios when the device isn’t in your wrist for an extended period of time,. #3. Wi-Fi will be automatically disabled when the device isn’t connected via Bluetooth. Google says the changes will allow for improved power usage, which should result in improved battery life for smartwatches running Wear OS. Thanks for reading! Stay in the loop by signing up for our weekly newsletter here.